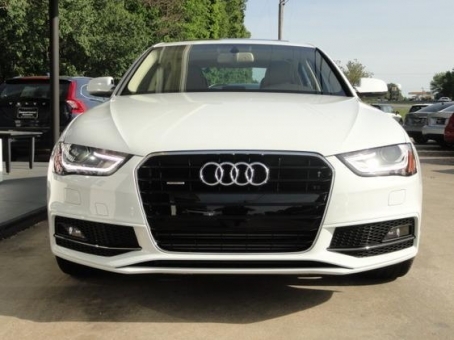 The 2016 Audi A4 is a luxury car which attracts attention by its design. Quality materials complement a comfortable cabin and the backseat is roomy. You'll receive the greatest pleasure ever while driving. The car is almost new, so you don't need to invest in it.